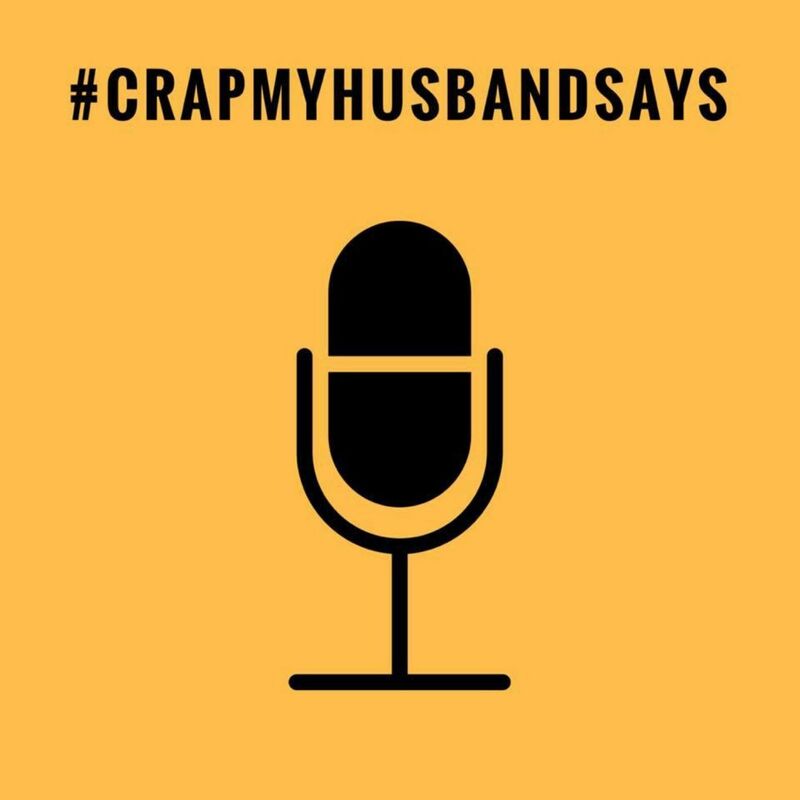 The podcast about the joys of relationships the love of laughter and all that other crap. A new year, a new podcast, and a new us. We not really a new us, we don't do that well at resolutions. Listen at our attempts at self-improvements. Viva le resolution!